The issue date is printed on the face of the savings bond. 1. Do Savings Bonds Continue to Earn Interest After Maturity? 2. How to Figure Out the Maturity Date on a US Savings Bond? The U.S. Department of the Treasury sells savings bonds to raise funds for the federal government. The U.S. savings bond is a debt security that is considered a safe investment since it is backed by the U.S. government. Savings bonds that have matured have stopped earning interest. The Treasury Department recommends that owners of matured bonds reinvest the bonds or cash them in. The department suggests that bond owners check periodically to find out if the bonds are still earning interest. The Treasury Department provides information that helps bond owners determine how long bonds earn interest or if specific bonds no longer earn interest due to early call dates. Find the issue date of your savings bond. The Treasury Department determines maturity dates, the point at which bonds no longer earn interest, by the issue date. The issue date is printed on the front of the savings bond in the upper right corner. Locate the series identifier for your savings bond. The bond series, such as I or EE, is located on the bond in the upper right corner. The Treasury Department sets different time periods for the length of time bonds earn interest. Compare the issue date of your savings bond to those the Treasury Department lists as no longer earning interest, an indication that the bonds have reached maturity. The list is included in a chart on the department’s website. As of August 2012, the chart lists bond series E, H, A B, C, D, F, G, J, K and savings notes of all issue dates as no longer earning interest. The chart also lists bond series EE and HH, which were issued in January 1980 through August 1992, as no longer earning interest. Check the Treasury Department chart, also on its website, that lists the savings bonds and the number of years the bonds earn interest based on the issue dates. Series E bonds issued from May 1941 through November 1965 and from December 1965 through June 1980 earned interest for 40 years. Series EE and I bonds and saving notes of all issue dates earned interest for 30 years. Series H bonds issued from June 1952 through January 1957 earned interest for 29 years and eight months. Series H bonds issued from February 1957 through December 1979 earned interest for 30 years. Series HH bonds of all issue dates earned interest for 30 years. Compare the CUSIP number, an identifying number for securities, of your savings bond against those listed by the Treasury Department as called bonds. The Treasury Department called certain bonds before they reached maturity from May 2000 to November 2009, including some Legacy Direct and Treasury Legacy Direct bonds, and stopped paying interest on the call date. All of the called bonds were issued before 1985. The last bond call was in 2009. The Treasury Department provides the online searchable database Treasury Hunt for bond owners to search for bonds that have matured and are no longer earning interest. Treasure Hunt contains information on bonds that were issued in 1974 or after, including Series E and Series EE bonds. TreasuryDirect’s online calculators let you find out the value of your savings bonds. The Savings Bond Calculator and the calculator that determines the value of paper savings bonds, which are no longer available as of January 2012, both provide the maturity date of the bonds in the calculation results. 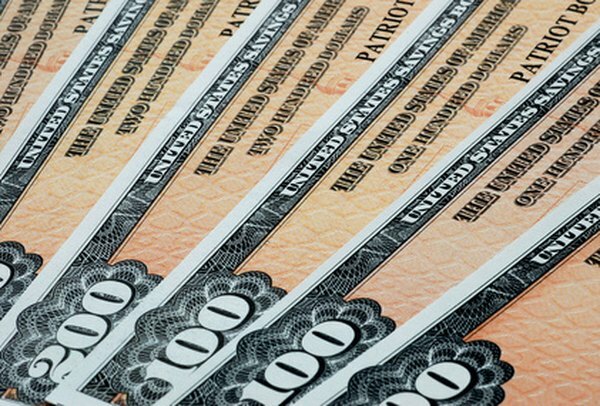 TreasuryDirect: Are Your Bonds Still Earning Interest?